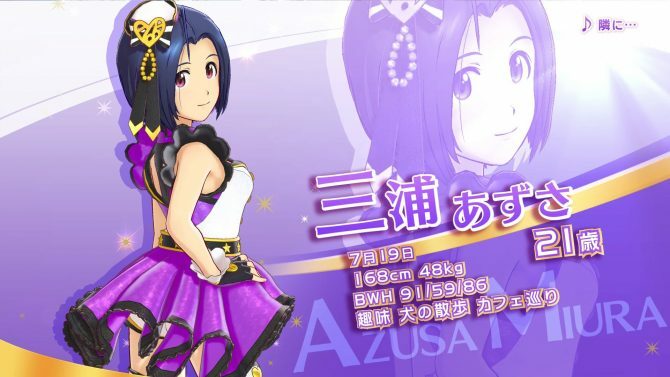 The Idolmaster: Stella Stage for PS4 introduces one of its older idols with a new trailer dedicated to the hard-working Ritsuko Akitsuki. 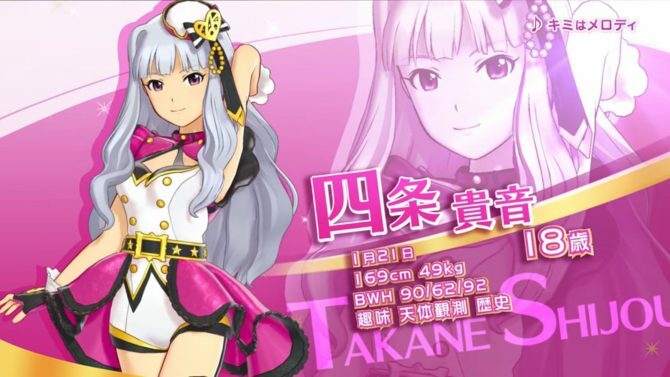 Today Bandai Namco released a new trailer for its upcoming rhythm and idol training game The Idolmaster: Stella Stage. 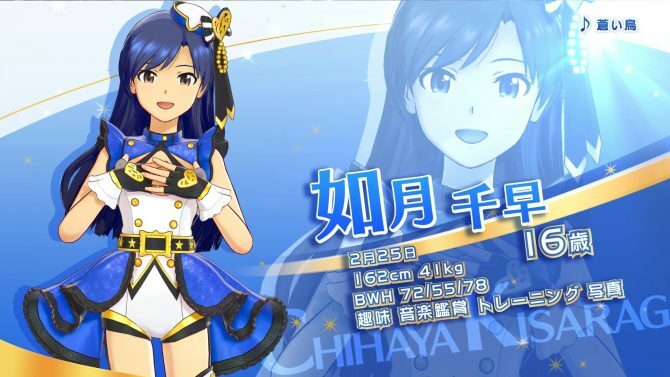 This time around, we get the introduction of another popular idol of 756 Production, and my personal favorite, Ritsuko Akizuki. 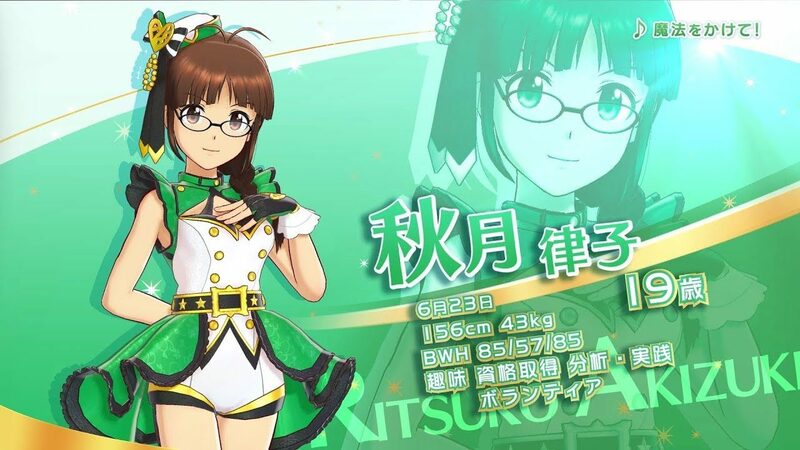 Ritsuko is one of the oldest among the idols of the team, being eternally 19 years old. She is smart, hard-working and business-like, having worked as an intern in the office of the company for quite a while before volunteering to debut to face a budget crisis. Of course, we also get to listen to one of her personal songs, Mahou o Kakete! (which translates to “Cast your Magic!“), which definitely suits her. You can check the trailer out below. If you want to see more, you can also enjoy another trailer featuring Yukiho Hagiwara, one featuring Yori Minase, two more trailers showing Hibiki Ganaha and Yayoi Takatsuki, a look at the first screenshots, and the introduction of the new idol Shika, from rival Production company 961. Also, if you want to make a comparison with the previous game Platinum Star, you can check out the trailer dedicated to Ritsuko from last year. 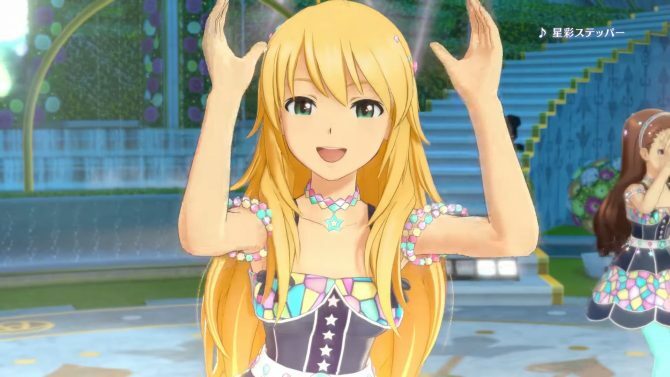 The Idolmaster: Stella Stage will release in Japan on December 21st, exclusively for PS4. At the moment no western release has been announced, and it probably won’t come due to song licensing issues.